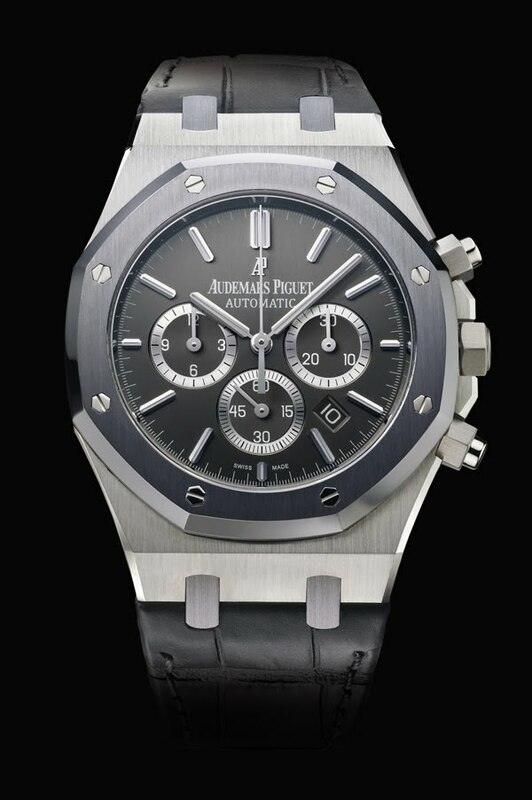 In 1972, before Leo Messi was even born, Audemars Piguet brought out a revolutionary watch designed by Gérald Genta, named the Royal Oak. It was made in steel, powered by an ultra-thin self-winding movement… and sold at the price of gold. The first luxury sports watch was born. Its aesthetic codes (an octagonal bezel, a 39 mm diameter and a tapered steel bracelet) upset all the conventions of the time. 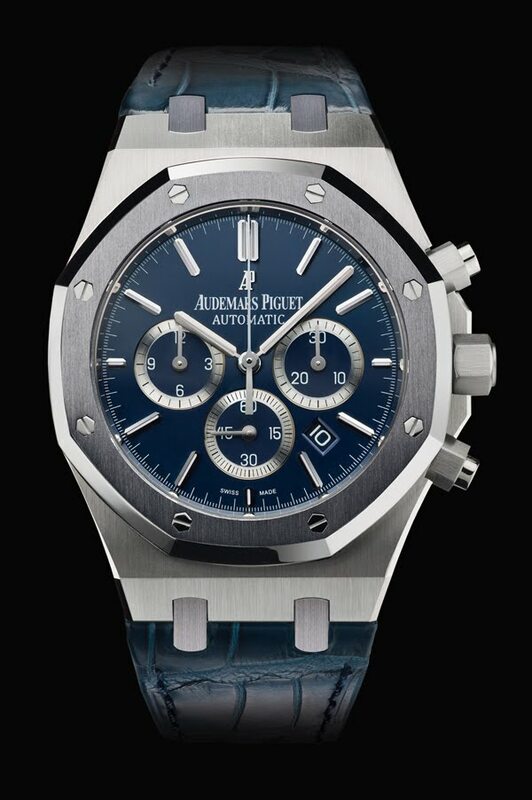 Forty years have gone by, but the Royal Oak hasn’t skipped a beat and remains an icon of sporting elegance. Leo Messi discovered Audemars Piguet in 2005. To celebrate his first Liga title, the managers of his Spanish club presented him with a Royal Oak. It was love at first sight. And that was just the first chapter in the love story between this promising Argentine footballer and this unusually designed watched. Leo Messi then began to collect Royal Oaks and it wasn’t long before he slipped into the role of brand ambassador in 2010. As well as being a living legend, the Argentine national team’s playmaker is noted for his great human qualities. Loyal: he still wears the colours of the club he joined at the age of 14. Generous: he created a foundation in aid of underprivileged children in 2007 to provide them with access to education and health. Altruistic: he is an ambassador of Unicef. Faithful: he has remained very close to his family who have unfailingly supported him throughout his career. An exceptional sportsman, Leo Messi likes Audemars Piguet watches for their modernity, their design and their faultless technical quality as well as for the story they tell and the values they embody. As brand ambassador since 2010, he shares a certain vision of excellence and authenticity with the Swiss manufacture. For these reasons he decided to endorse one of the last watch brands still run by its founding family. Passion, precision, and rigour are three values shared by Leo Messi and Audemars Piguet. 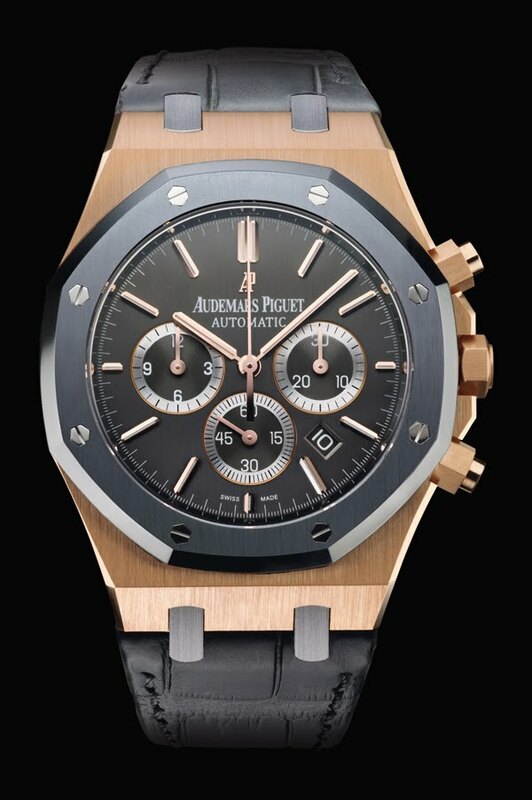 It was obvious that the collaboration between the world’s best player and the Brassus Manufacture was just a beginning… In line with the brand’s philosophy (“To break the rules, you must first master them”), it was decided to break with the Royal Oak’s strong codes to launch this limited series of 1000 pieces: a slightly larger size, an alligator strap rather than a steel bracelet, a dial reinvented without the traditional “tapisserie” motif as well as the use of a material rarely seen in watchmaking – tantalum. Royal Oak Leo Messi - Selfwinding chronograph with date display and small seconds at 6 o'clock. Case in steel, tantalum bezel, brushed anthracite dial, strap in anthracite. Ref. : 26325TS.OO.D005CR.01 - Limited Edition of 500. Case in 18 carat pink gold, tantalum bezel, brushed anthracite dial, strap in anthracite. Ref. : 26325OL.OO.D005CR.01 - Limited Edition of 400. Case in platinum, tantalum bezel, brushed dark blue dial, strap in dark blue. Ref. : 26325PL.OO.D310CR.01 - Limited Edition of 100.